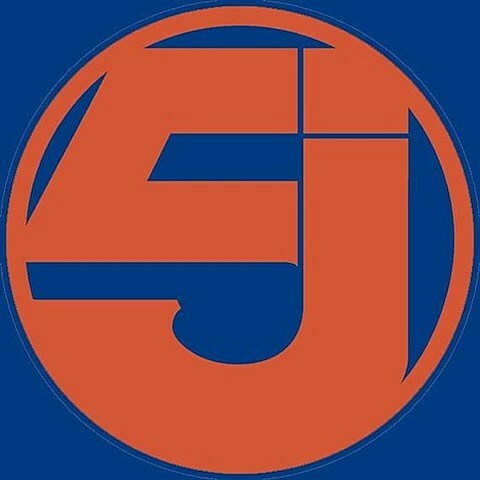 LA hip hop vets Jurassic 5 resurfaced last year to play Coachella and a few other festivals. They’ve now announced a proper reunion tour, christened Word of Mouth, which will see the crew traveling throughout North America this summer. That tour includes a performance at the Aragon Ballroom on July 25. Tickets for the Chicago show go on sale this Friday (4/4) at 10AM CST; stay tuned for presale information.